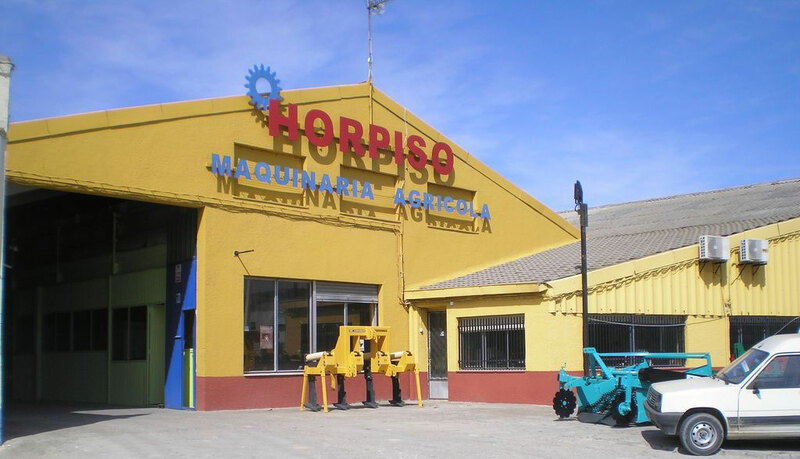 Horpiso is based in San Martín de Rubiales (Burgos) in 1940 with the aim of making galleries, trailers and all kinds of quality agricultural implements. 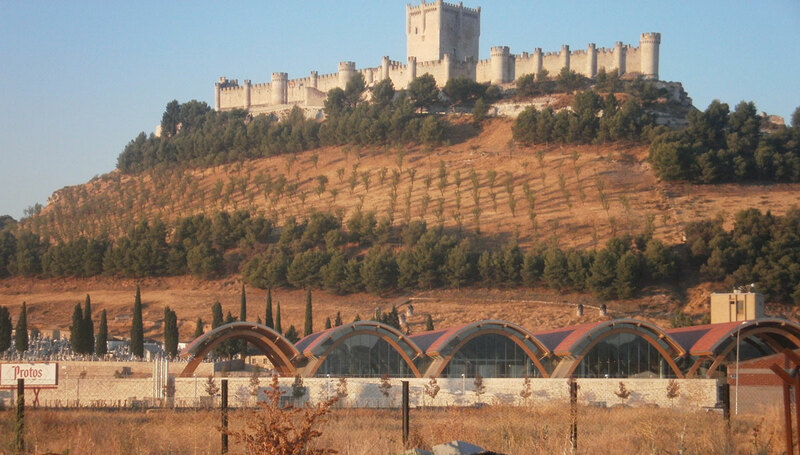 After thirty-eight years of professional experience, he moved to its present factory, located in Peñafiel (Valladolid), where year after year has extended its range of products and develops new equipment that facilitates the work in the field work. Since D. Luis de la Horra cks began her career in the agricultural machinery business, effort and dedication Horpiso professionals have made their production enjoy wide acceptance among all operators. In recognition of his dedication earned a Special Mention in the Technology Innovation Competition in Agricultural Machinery held in LXVIII International Trade Fair of Valladolid. 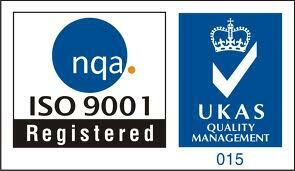 Sample efforts to improve customer service, has achieved certification of its quality system according to ISO 9001:2008. The Horpiso bet is to offer a quality product, efficient and durable for many farm work, carrying out its constant adaptation to modern tillage techniques. Thanks to the modernization and improvement of its facilities, combines the expertise accumulated over the years and new technologies to achieve a robust and functional equipment, capable of carrying out a continuous, minimizing maintenance costs. Horpiso philosophy is a constant desire to provide personalized attention and dedicated to customer satisfaction, always giving response to the special needs of agricultural labor. Horpiso create your letter of identity from an ongoing concern for its customers, always seeking the maximum degree of satisfaction with the treatment received before and after the sale. Horpiso The dedicated effort to improve day by day the quality of its products was rewarded in LXVIII International Trade Fair of Valladolid with obtaining a Special Mention in the Technology Innovation Competition in Agricultural Machinery. With a rigorous focus on the entire process of production and customer service, Horpiso has obtained the certification of its quality system according to ISO 9001:2008. In Horpiso concern to know firsthand the needs of modern agriculture and provide quality solutions, has always worried about being present at trade fairs. To Horpiso, the Fairs are a golden opportunity when participating in the first person in an industry evolving as agricultural machinery. 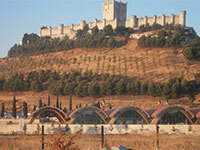 For that reason, Horpiso regularly attends to the monographic fairs of Valladolid Odd years and Zaragoza "FIMA" even years.